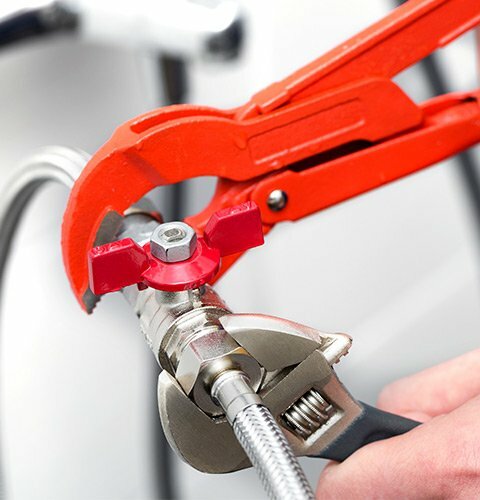 Our services include inspections, remodels, water heaters, sewers, and drains. 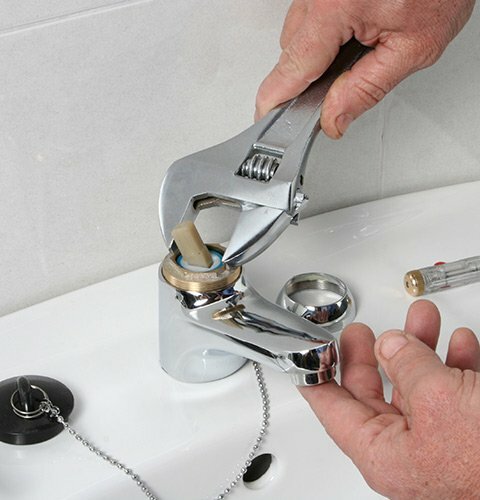 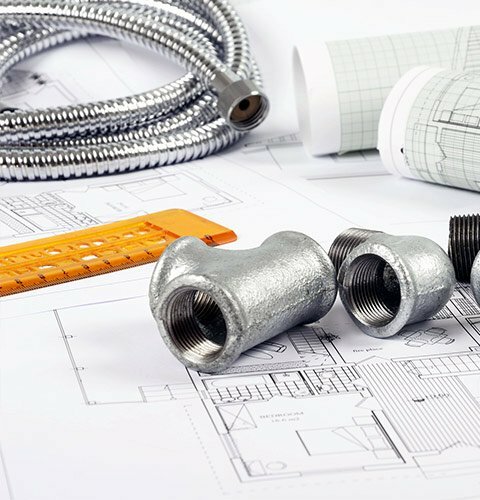 First Choice Plumbing has more than 20 years of experience in the plumbing industry. 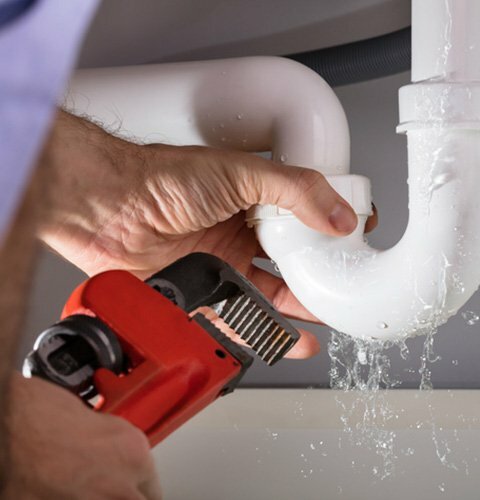 We also offer plumbing inspections to ensure we get to the source of the issue before it becomes a problem that may damage your property.